Searching for Zagreb Hotels. That’s great because it means you decided to visit Zagreb. We present you ultimate and simple guides to Zagreb Hotels. Getting a good night’s sleep is an important part of your holiday. We have made a wide range of categories across price levels and types. All Zagreb hotels offer Free WiFi, non-smoking rooms, daily room cleaning and accept cash and credit cards. You are visiting Zagreb and are looking for a place to stay? We have a full selection of Zagreb hotels categorised to help you easily make your decision. We try to give you the most accurate information possible regarding hotels. As we are not focused on room sizes, but rather on hotel amenities and what we think you find most interesting. Every hotel in Zagreb offers Free WiFi and some are in the city centre. Others, on the other hand, have easy access to the city centre with Zagreb public transport. 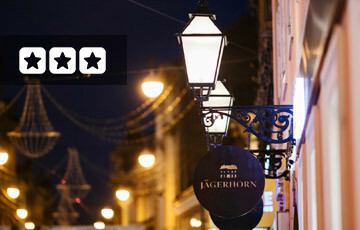 In any case, we always show you the distance to the city centre and our recommendations. If you need to save your money for exploring, then choose one of Zagreb’s budget-friendly hotels. You can book easily with Booking.com. We work closely with them as they have the biggest accommodation allotment in Zagreb. Find Your Zagreb Hotel, you can Book now and Pay later. 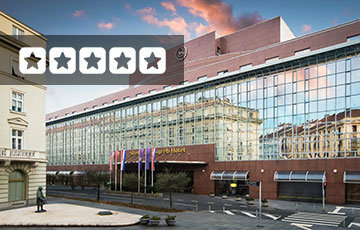 Find the best hotels Zagreb has to offer. Impeccable service, best locations, restaurants and unique architecture. Budget-Friendly hotels provide you with all the basic essentials for your trip. Mid-range Zagreb hotels are the perfect combination of value-for-money and comfort. These hotels are often 4-hotels in Zagreb and feature bigger rooms, with more amenities. 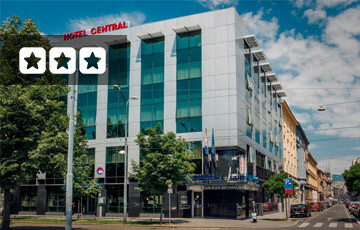 Find city centre hotels in Zagreb. With easy access to major Zagreb attractions. Search for a hotel that can offer you full business services. 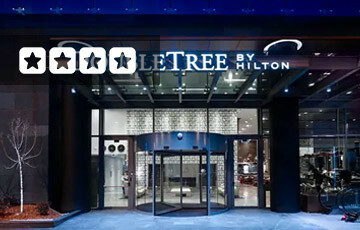 Meeting venues and business centres. 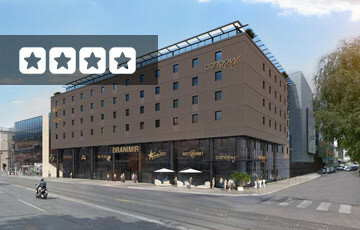 Browse recommended and stylishly furnished boutique hotels located in Zagreb. Coming to Zagreb with a pet. Find places to stay which accept pets. 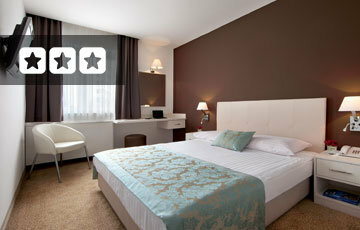 Zagreb is a family city, search for hotels with larger and family rooms. Not a lot of Zagreb hotels feature swimming pools, if you need it, this is where to look. Search for hotels in Zagreb which offer smoking rooms. Browse through a list of all hotels in Zagreb. 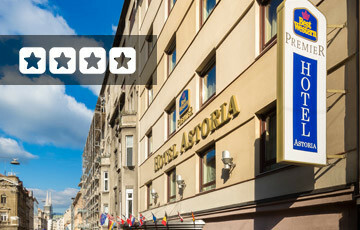 Hotel Pleso is a 4-star hotel located near Zagreb Airport. 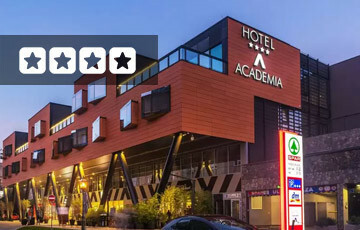 Although located some 3 km from the Airport the hotel offers free shuttle transfer service. Hotel Aristos is a modern and peaceful hotel located in between Zagreb Airport and Zagreb City Centre. The hotel offers a place for both relaxation and business. 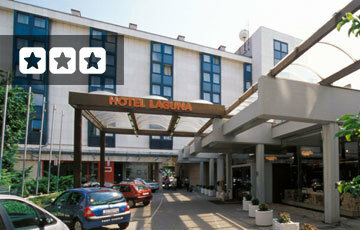 Hotel Laguna Zagreb offers great value for money. Located close to the city centre the hotel offers free parking and is close by to several attractions. The hotel is pet and family friendly.